wwwebgreetings and wwwelcome to the wwwebolution. first up web stuff, some links open as newww windows. 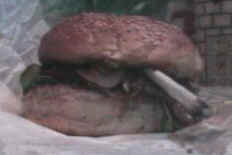 Big Bong Burger Bars are primarily designed to be a mechanism for the responsible re-integration of Cannabis back into society, which is one of the reasons why you must be at least 18 years of age to enter either the Virtual Reality or Physical Reality of a Big Bong Burger Bar. Each Big Bong Burger Bar will feature a Big Bong Air Conditioning Chamber that acts as both an emblem and as a way of ensuring that each Big Bong Burger Bar has the highest quality atmosphere possible - none of which will be able to escape to the world outside. 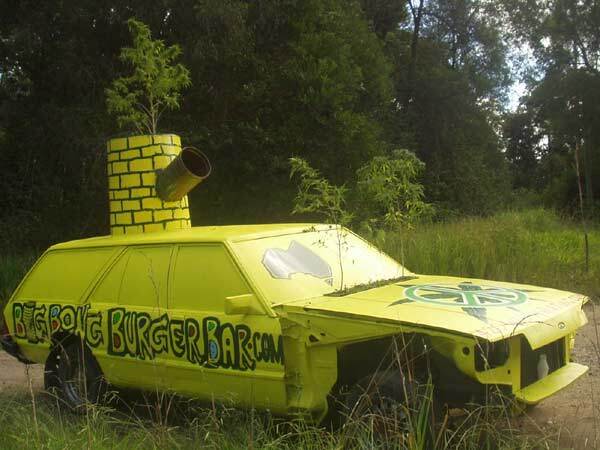 Each Big Bong Burger Bar will be hard wired to the Internet and have it's own unique home page, so that no matter which Big Bong Burger Bar you happen to be at in reality, you'll be able to mingle globally. Each Big Bong Burger Bar will be constructed in complete accordance with each individual local building authority in accordance with ALL safety and health requirements made by all relevant local authorities and each Big Bong Burger Bar will conform to all of the existing laws of mainstream society with, of course, the one rather obvious exception. CLICK HERE TO BUY A BIG BONG TEE - SHIRT.